On average, full-time workers in the European Union (EU) worked 38 hours a week in 2016, according to data released by European Statistics Institute, Eurostat. 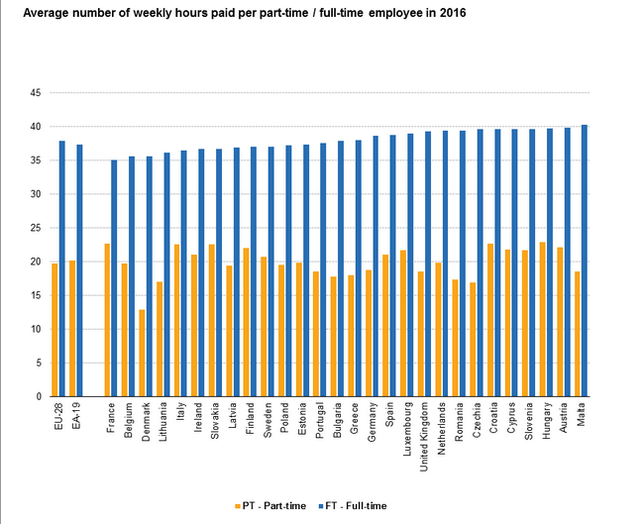 In all EU member states, the average number of hours paid for full time employees ranged from 40 hours a week to Slovenia, Croatia, Hungary, Czech Republic, Cyprus, Malta and Austria, up to 35 hours per week in France. Although Albanian employees are among the lowest wages in Europe, they work much longer than their counterparts in European Union countries. 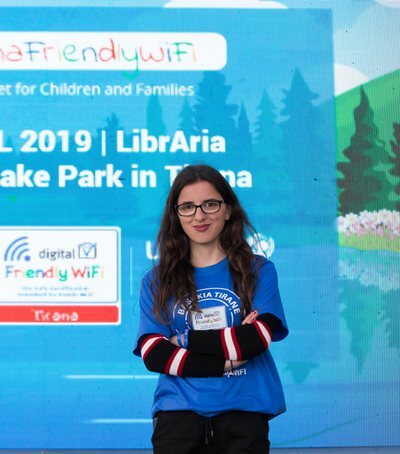 According to data published by the Albanian Institute of Statistics, INSTAT, in Albania, average hours paid per year were 41.7, according to the latest published data pertaining to 2016, or nearly 4 hours more per week than the average European. In fact, no EU country works more than 40 hours a week. 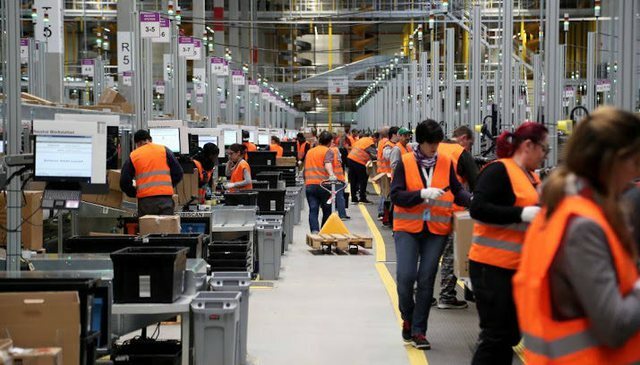 For the whole year, Albanian workers are paid 2173 hours or 197 hours a year more than Europeans. 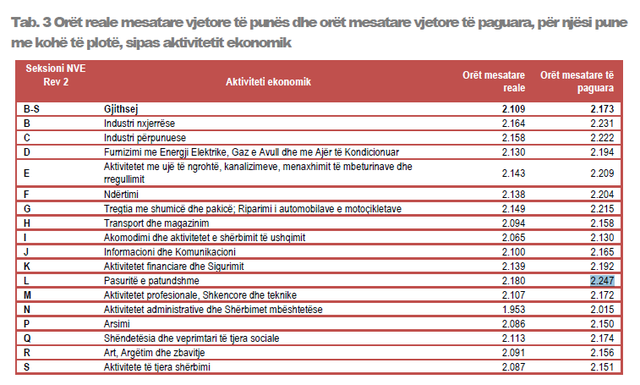 The longest working hour sector in Albania is extracting industry with 2231 hours paid per year or 43 per week, followed by real estate (2,247) processing (2222). The most privileged are state administration employees who work less than all, 2105 hours a year or about 40 hours a week, as much as the average of some countries in the European Union. Though they work long hours, Albanian workers are not distinguished for job performance or high salaries. Albania scored the lowest monthly average monthly salary in the region, according to estimates by the International Monetary Fund. 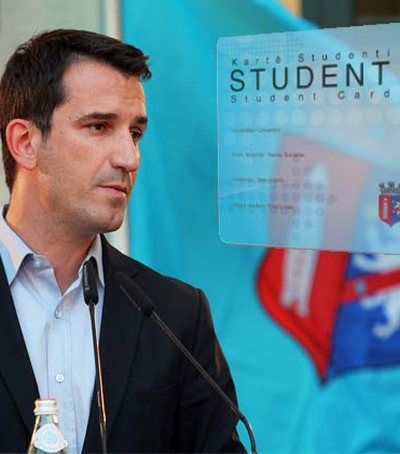 Salaries in Albania are no more than 340 euros a month, as our neighbors offer very high salaries. 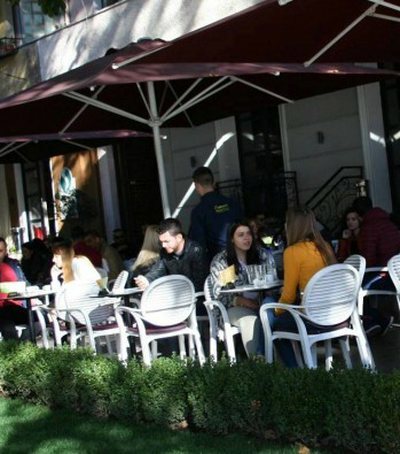 The average salary in Macedonia, according to the data, came to 600 euros a month, while in Bosnia, more than 700 euros. Measured with purchasing power, salaries in Albania are around 25% of the average salary in Austria, while the average salary in Montenegro is 54% of Austria's average. Albania lags far behind at the lowest end of the wage scale. All Balkan countries (except Albania) have reported higher wage levels than Bulgaria. 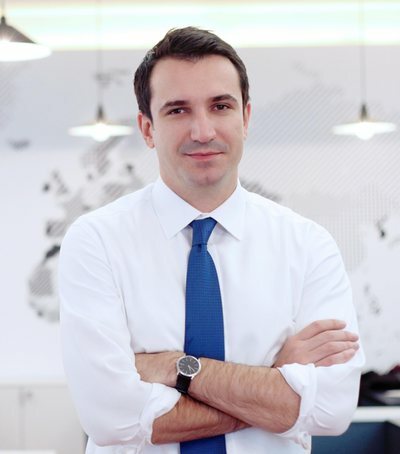 Salaries in Montenegro also exceeded Hungary's level. The IMF says low wages are an advantage, but lack of labor force capability is hindering the country to increase labor productivity and increase the value of its products. According to a World Bank's World Bank wage and productivity survey in 2018, it was reported that Albania was the only country to note real wage cuts in 2016, among the 10 countries in Central and Western Balkans.